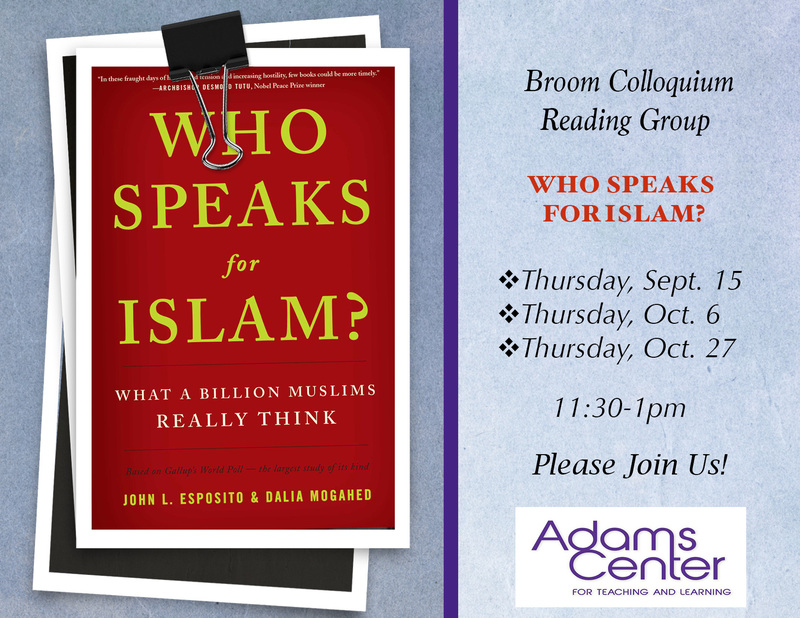 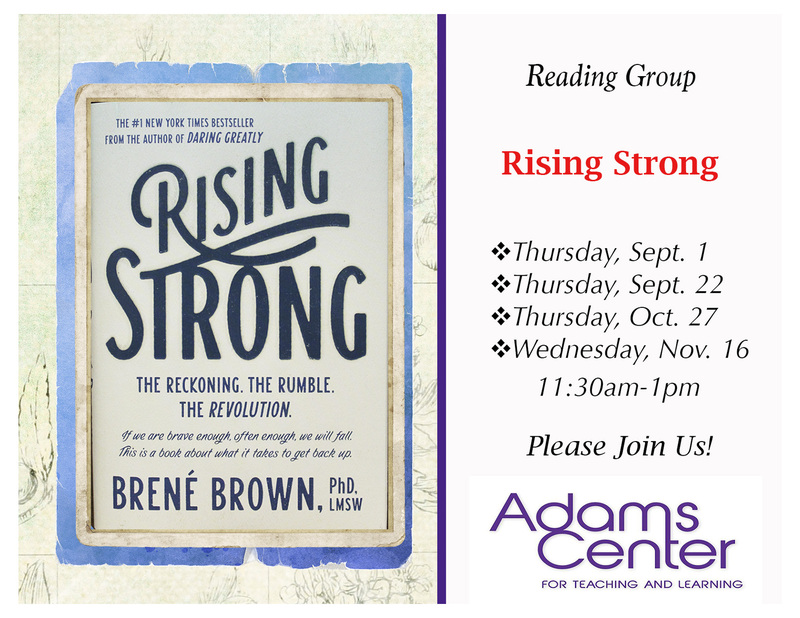 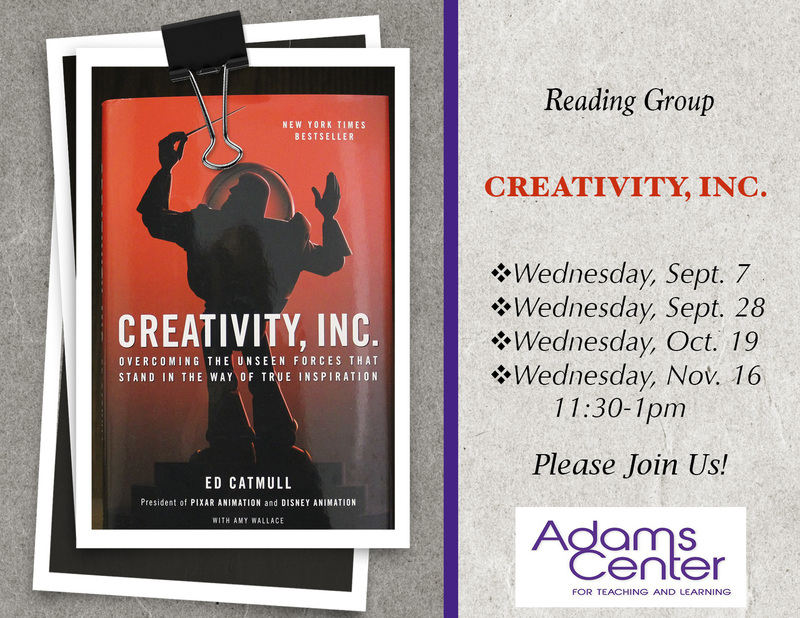 The Adams Center will host 4 Reading Groups this Fall. 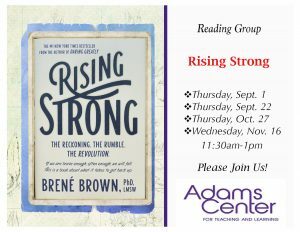 If you have questions or would like to register you may call Tammy at 325-674-2023 or send an email to rsvp2ac@acu.edu. 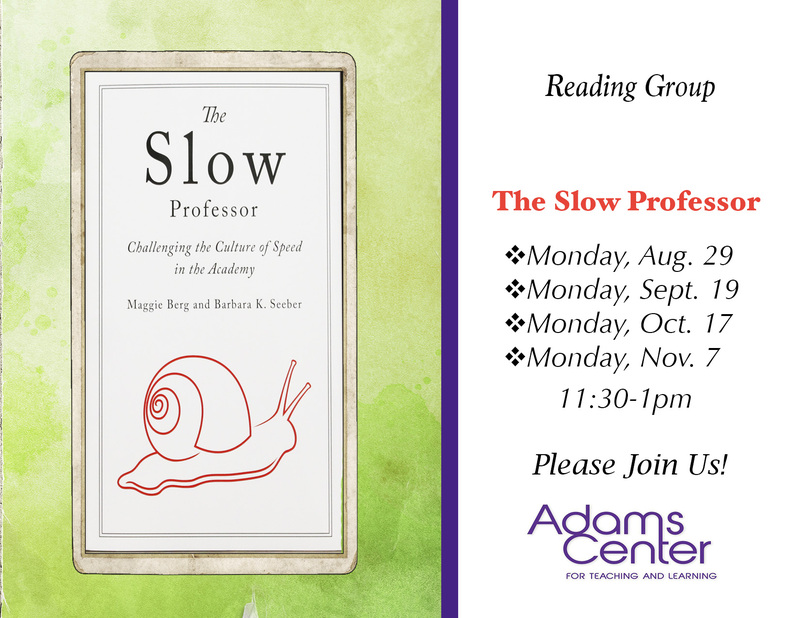 Times and dates are below. 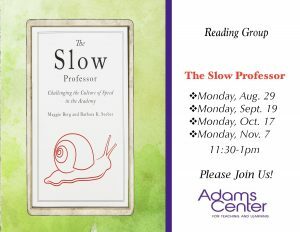 I would like to join the group that is reading The Slow Professor. 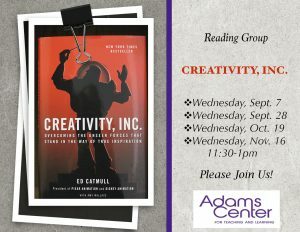 Hi Rodney, I have added you to the group. 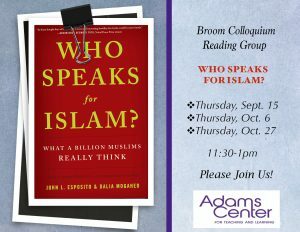 If you have not picked up a book yet, feel free to stop by the Adams Center.